Expand your lines by complementing top selling spices along with our own unique blends. 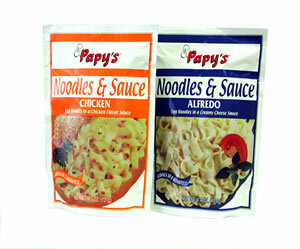 By offering national brand quality with out the national brand price, we can help you expand your private label lines. Our high quality products mean you can offer uncompromised national brand quality at private label prices.